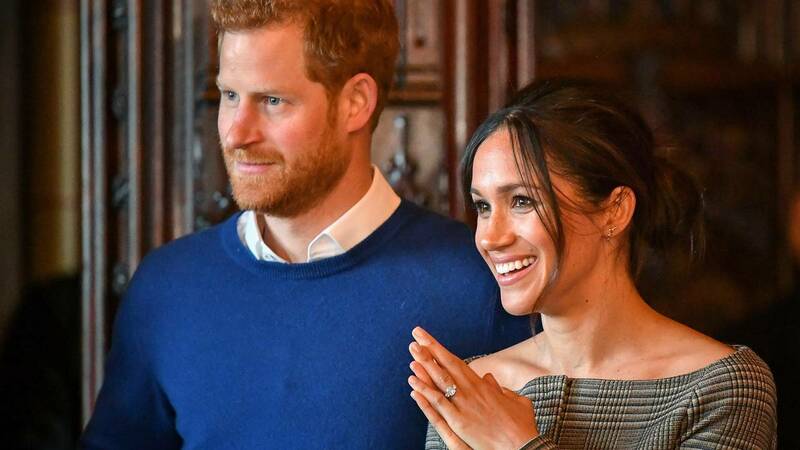 London Zoo is celebrating the upcoming wedding of Prince Harry and Meghan Markle -- and drawing attention to an "extremely endangered species." The zoo announced Wednesday that it welcomed a baby okapi in early December and named her Meghan in anticipation for the royal nuptials on May 19, The Associated Press reported. The birth has provided "a great opportunity to draw attention to the okapi, which is extremely an endangered species," zookeeper Gemma Metcalf said. Native to the Democratic Republic of Congo, okapis are related to giraffes and have striped hindquarters similar to that of zebras, the AP reported.